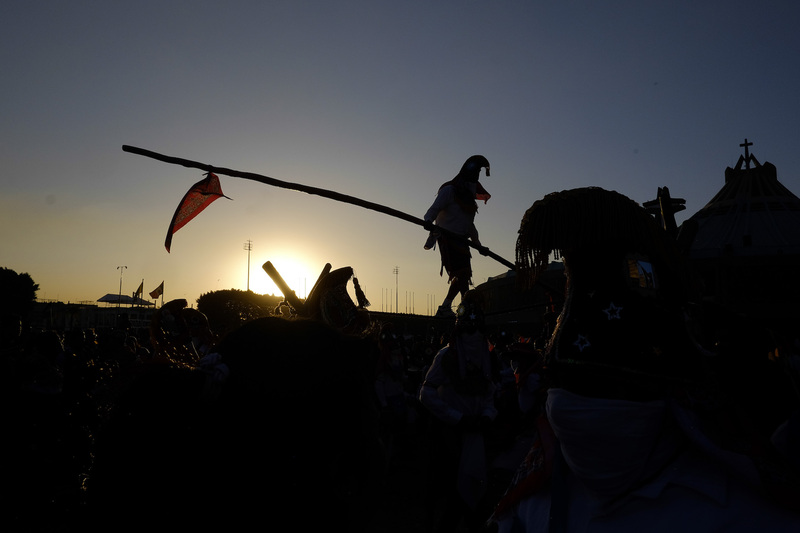 Experience and document the human condition at one of the most important religious sites in Mexico under the mentorship of renowned photojournalist and Fujifilm ambassador – Alex Coghe. 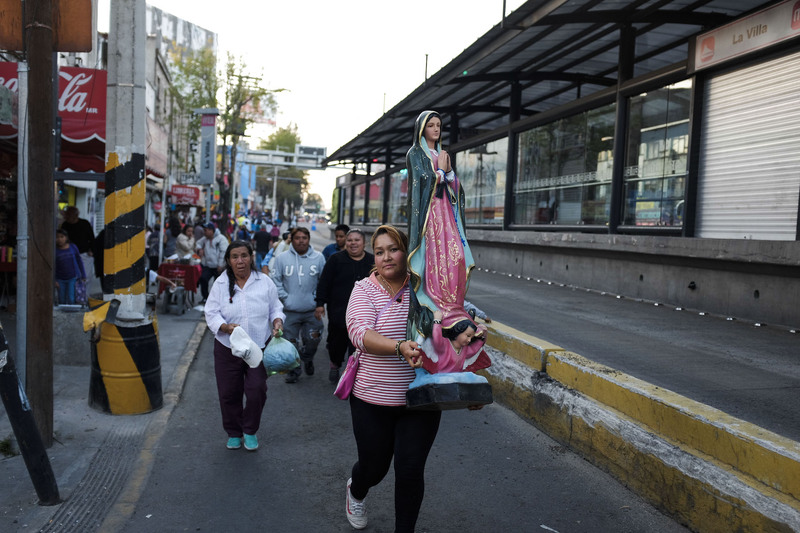 This workshop is focused on learning and develop your understanding of how to build a documentary reportage by covering the everyday pilgrimage at the Basilica of Guadalupe. 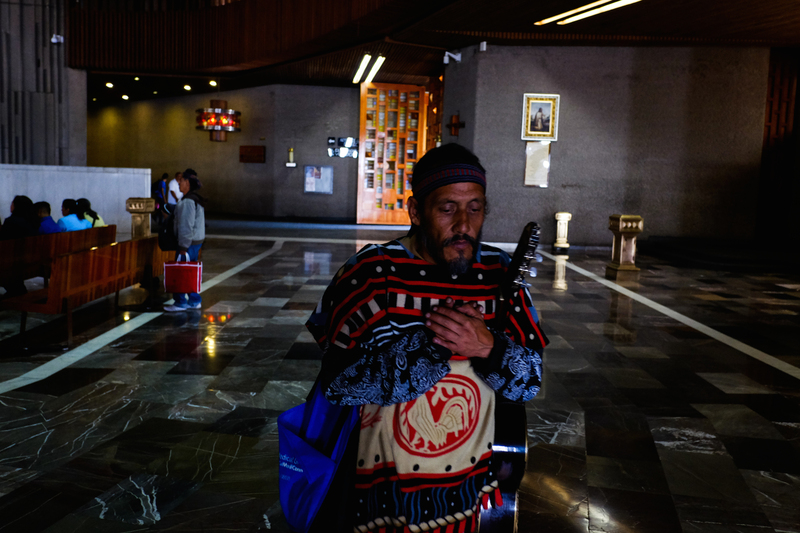 Ever since Alex became a professional photographer, he started to photograph the several expressions of the faith in Mexico, and in particular, in the religious complex of the Basilica of Guadalupe, located north of Mexico City. It is second only to the Vatican as the most popular Catholic attraction in the world. and there are a number of Basilicas constructed on the site. The oldest existing chapel is located up the hill called Tepeyac. 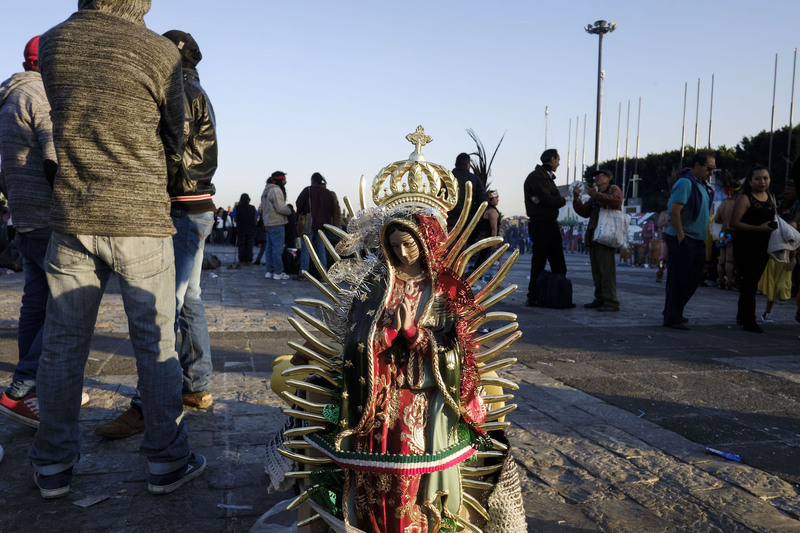 Alex has photographed the inside and outside the complex of Basilica de Guadalupe several times on assignment for agencies and for personal projects, both as breaking news and as a social documentary photographer. The Basilica of Guadalupe is also known as La Villa de Guadalupe or, in a more popular sense, La Villa, and has several churches and related buildings. It of the most important pilgrimage sites of Catholicism in the world and attracts throngs of devotees every single day. 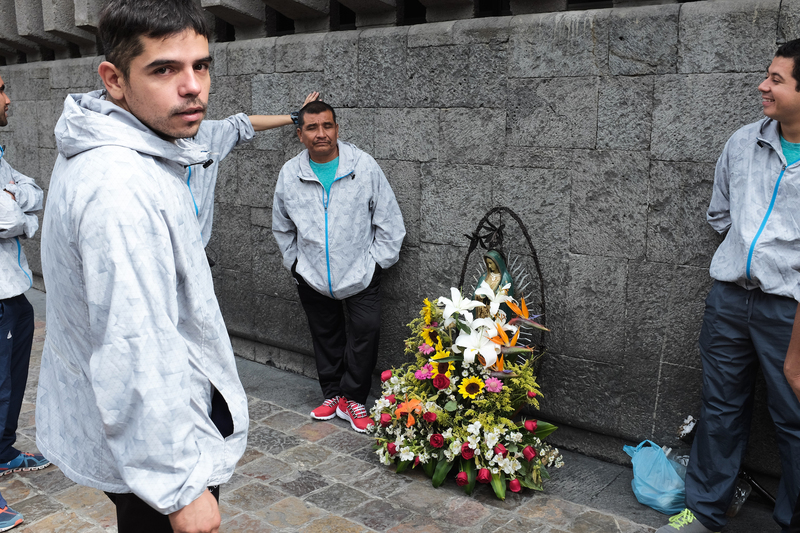 Over the years, Alex has worked to document the faith and the devotion of Mexicans visiting this site and he is intimately familiar with the area. You will visit the entire complex of Basilica and you will document the activity there with your camera, climbing to the Tepeyac. The photographic opportunities here are endless. This experience is well suited for photographers of all levels who are interested to work on social documentary projects and breaking news alongside an established and published photojournalist. Learn and develop your understanding of how to build a documentary reportage by covering the devotion of believers. Recommended equipment Any camera and lens are fine, would recommend the 24 to 35mm range. Please wear comfortable walking shoes.